Tutor with Katie S. an experienced AP tutor! My mother has worked as an Educational Psychologist in Hong Kong for over 20 years and as you can imagine, my passion in psychology and teaching definitely took after her expertise in the field. In high school, I also developed a strong interest in math and science. I enjoy learning the applicability of these subjects, especially within the human physiological system. This explains why I choose to major in Biochemistry and minor in Psychology on the pre-health track now in University. As a student who has gone through both the local school system and HKIS in Hong Kong, I remember how exhausting it was to rush through intensive tutoring classes back to back after long hours at school. 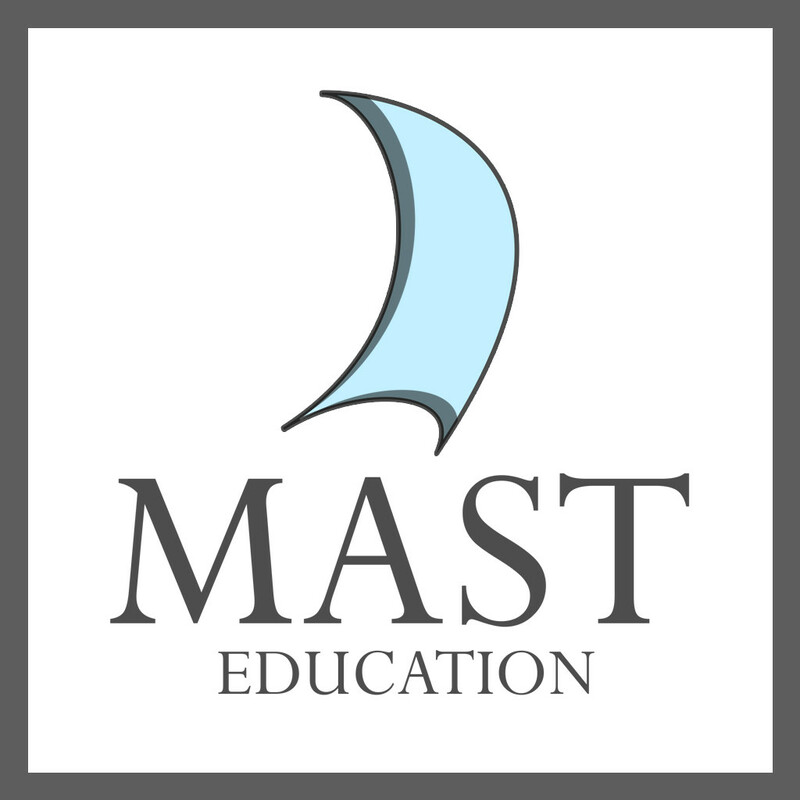 With me, not only can students learn in a comfortable environment through the platform provided by MAST education, but also at a pace tailored to each individual's learning style. I look forward to forming a tutor- mentor relationship with my students as well as sharing useful study tips and strategies with them. I am a Judo Brown Belt (2nd highest level) and assistant instructor, currently the Vice President of Case Western Reserve University's Judo Club, and 2 times Hong Kong Junior Judo Championship Winner.